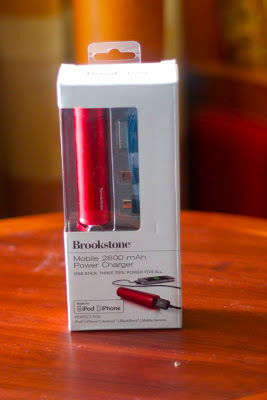 When I got the Brookstone portable scanner - I also bought the Brookstone Mobile Charger. This battery will allow me to fully use the scanner even if there's no power outlet around. 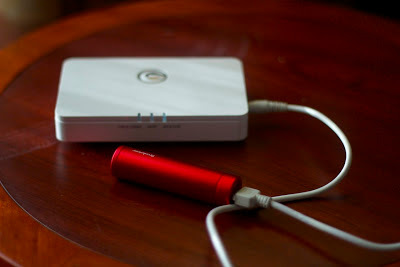 It also works with the wireless drive that I have ( the G-Connect ). 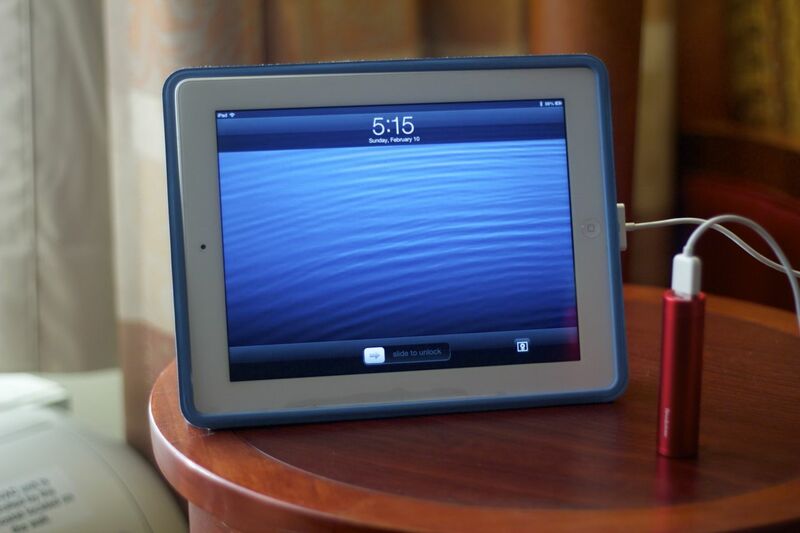 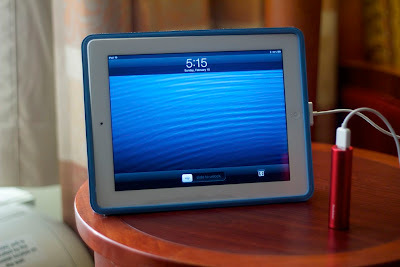 It can also charge my iPad.